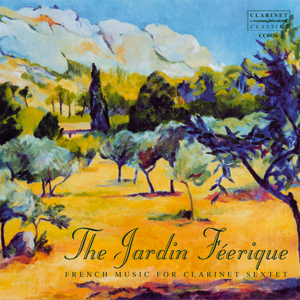 Featuring French repertoire in beautiful arrangements which listeners will really enjoy. 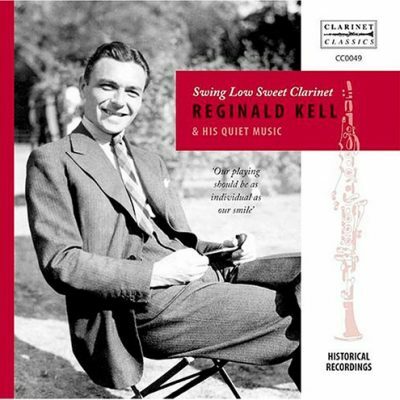 This delightful collection compromises pieces from well known French repertoire for clarinet sextet. 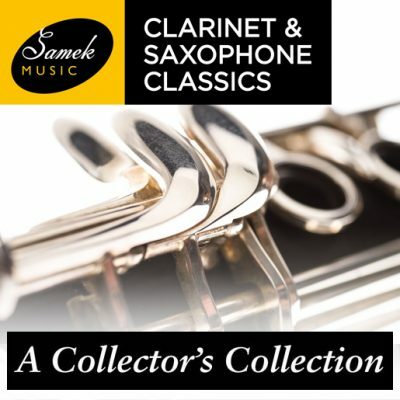 These are just some of the ‘goodies’ on this very attractive collection of popular pieces, in the unique sound-world of the clarinet family. 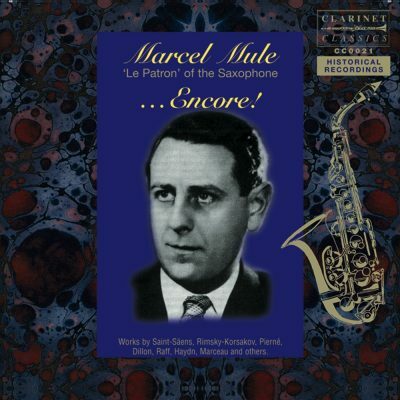 Marcel Mule “Le Patron” of the Saxophone…Encore! 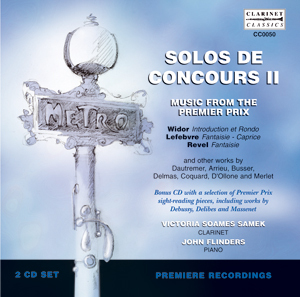 Pierre Vellones Rapsodie for saxophone, harp, celeste and gong, Vitamines, Split, Le Dauphin; Gabriel-Marie La Cinquantaine; Antonín Dvorˇák Humoresque; Nikolai Rimsky-Korsakov Chanson Hindou; Camille Saint- Saëns Le Cygne. Marcel Mule is shown by this disc to have been a musician of outstanding artistry.